The Renegade Empire is the story of the world created by Freeza when he was a child. The stories have undergone many transitions and changes. Originally, the story was many different unrelated stories. 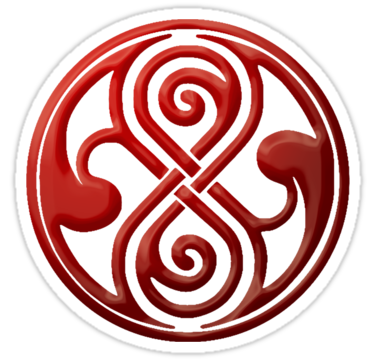 But as time went on, they have all been merged into a much larger more complex adventure through time and space. With the advent of multimedia delivery, the creation is still in the process of deciding which media format will work best for this project. Ideas of a multiplatform media dispersal are being considered as well as streaming media. However, the story is still being written.